The work made in this supportive environment was diverse, though two tendencies came to dominate the discourse: expanded cinema and structural/materialism. The 'materialist' qualifier that distinguished British work from American structural film referred both to Marxist philosophy and to the physical presence of the medium that was foregrounded in films produced in the Co-op workshop. Extraordinary visual invention was often matched by experimentation with electronic sound. 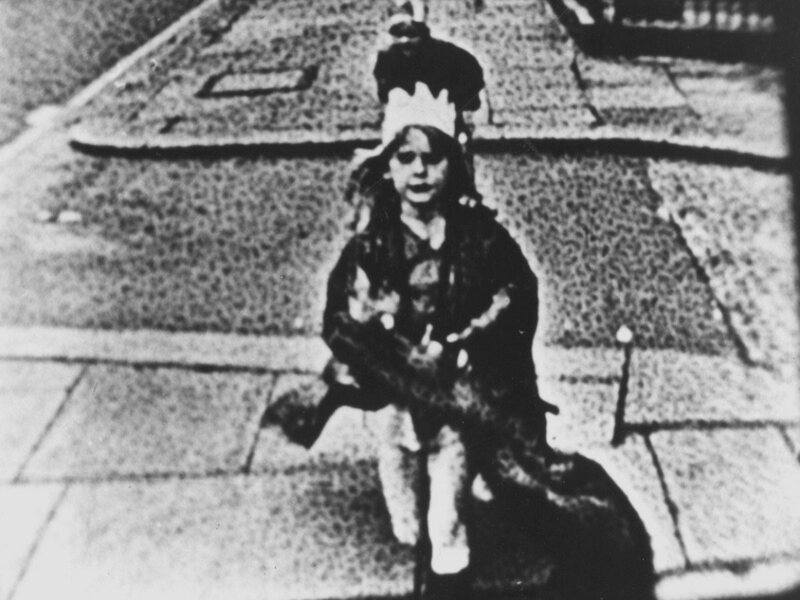 Filmmakers associated with the LFMC during its early years include Malcolm Le Grice, Peter Gidal, Annabel Nicolson, Sally Potter, Anthony McCall, Lis Rhodes, Guy Sherwin and John Smith. The organization survived in run-down premises, with little or no public funding, for more than thirty years until its enforced dissolution and merger with London Electronic Arts. Since 2002, LUX has distributed the former LFMC collection and promoted its legacy alongside the work of contemporary film and video artists. Curated and introduced by Mark Webber, editor of Shoot Shoot Shoot: The First Decade of the London Film-Makers' Co-operative 1966–76 (LUX, 2016) and co-editor with Peter Gidal of Flare Out: Aesthetics 1966–2016 (The Visible Press, 2016). Presented in cooperation with Philipp Fleischmann and the Friedl Kubelka School for Independent Film.